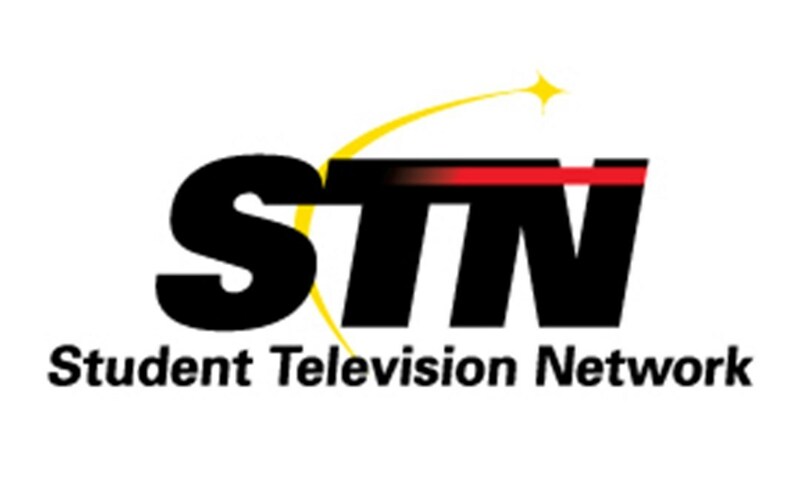 STN stands for Student Television Network. It is the only National competition for video production that is open to middle school students. Attracting nearly 3000 students every year from over 200 schools across the nation, this competition puts students' video production skills to the test. ​Aside from the challenging competitions against some of the best student video production schools across the country, STN is also an educational experience. With over 80 unique sessions to attend, students can learn from industry professionals from all walks of the media industry. STN is an experience. Students not only sharpen all of the skills associated with video production (collaboration, creativity, and technical aspects), but they are exposed to the culture of each state we visit, learn about the benefits of being more spatially aware, form lasting friendships, and find passion in something that could very well determine the career path they choose. The Ewa Makai Media Club will be participating in our 3rd STN trip this coming school year. Every year, the Ewa Makai Media Club has learned, reflected on, and improved in our skills through the STN competition and convention. In 2015, students learned the value of deadlines and what to expect from STN. In 2016, students took home two honorable mentions in the PSA and Commercial category. In 2017, our goal is to place in one of the many categories while representing Ewa Makai Middle School and the Ewa Beach community with pride. Throughout the school year, Ewa Makai Media Club members are expected to help with fundraisers, which help to cover the cost for registration and chaperones. ​Hotel, airfare, food, ground transportation, and daily spending money must be paid for by the families interested in participating in the STN trip. I try my best to help families plan ahead for this financial hurdle by hosting travel meetings, breaking down payments into smaller deposits, and keeping costs as low as possible. On average, the total cost for families to send one child to STN has been around $1600 for a weeklong trip.